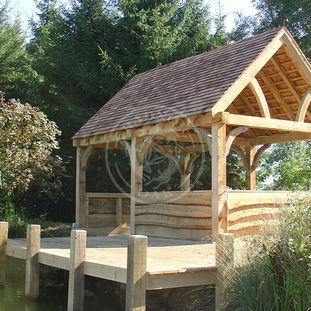 A Radnor Oak pavilion is made for outdoor living; the perfect space to enable you to enjoy the outdoors whilst offering shelter from the elements. 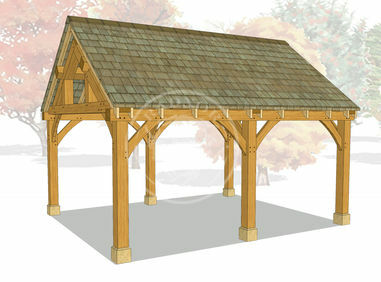 Impressive oak trusses and chunky oak posts are hand-crafted in our workshop in Wales using quality materials to create a strong, durable and beautiful structure. 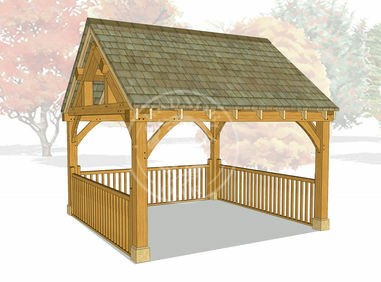 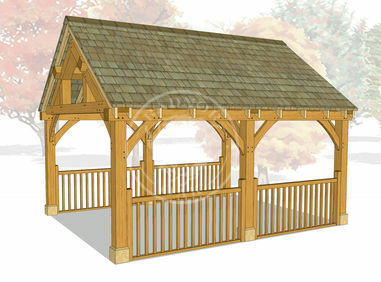 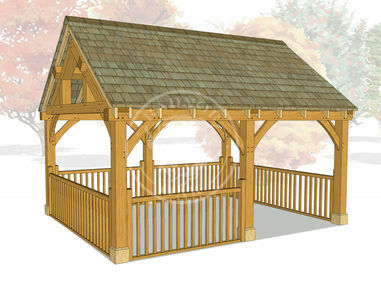 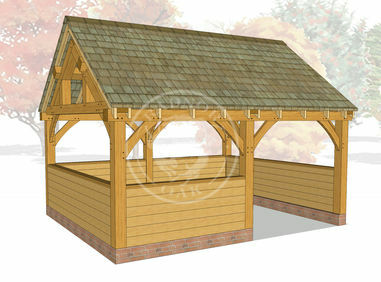 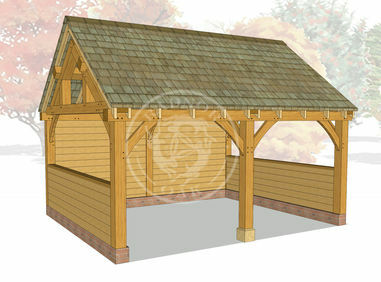 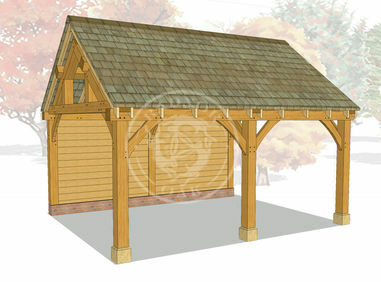 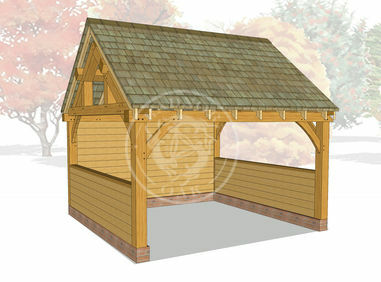 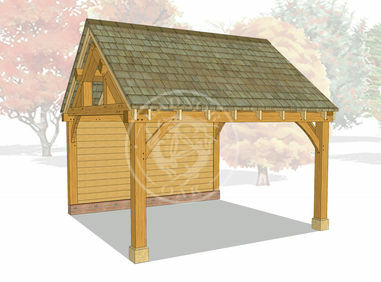 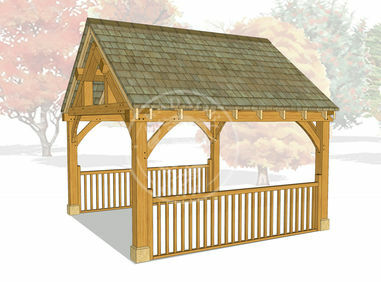 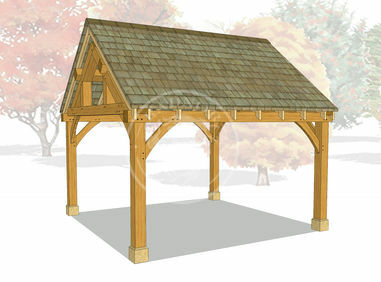 Generally, our oak pavilions will not require planning permission or building regulation approval however it is advisable to check with your local authority.